The Beatles worked on two songs on this day: When I'm Sixty-Four and Strawberry Fields Forever. There were two scheduled sessions. The first took place from 2.30-5.30pm, and saw Paul McCartney overdub lead vocals onto When I'm Sixty-Four. None of the other Beatles were present. The second session began at 7pm and continued until 3.40am the following morning. 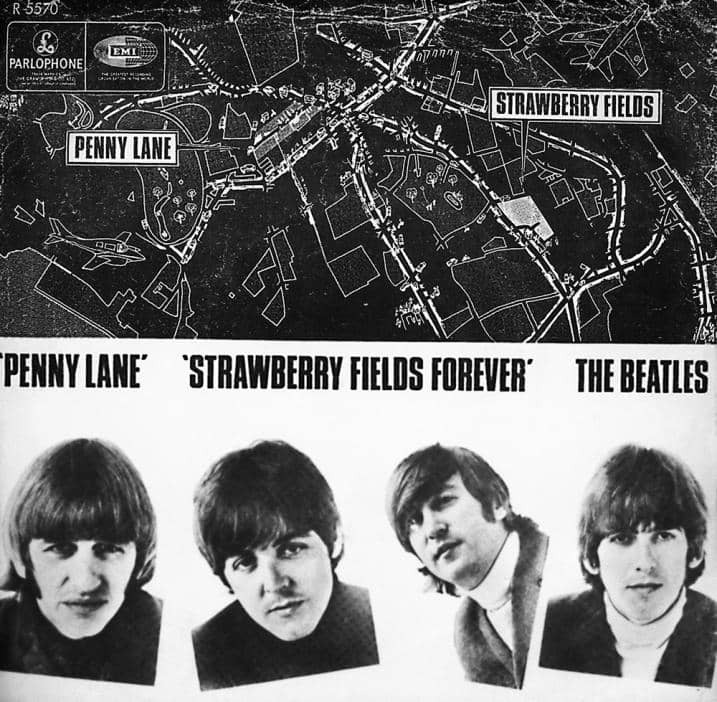 Although The Beatles had completed a version of Strawberry Fields Forever on 29 November 1966, John Lennon was dissatisfied with the results and had asked George Martin to score a new version for brass and strings. The first task was to re-record the rhythm track. This took 15 attempts, numbered 9-24 with no take 19. Only nine of the takes were complete, and were faster than the previous attempts. George Martin and Geoff Emerick arrived late to the studio as they had tickets for the première of the Cliff Richard film Finders Keepers. As The Beatles were keen to start recording, technical engineer Dave Harries oversaw the early part of the session. Soon after I had lined up the microphones and instruments in the studio that night, ready for the session, The Beatles arrived, hot to record. There was nobody else there but me so I became producer/engineer. We recorded Ringo's cymbals, played them backwards. Paul and George were on timps and bongos. Mal Evans played tambourine, we overdubbed the guitars, everything. It sounded great. When George and Geoff came back I scuttled upstairs because I shouldn't really have been recording them. The recordings from this session were a far cry from the previous versions of Strawberry Fields Forever. Ringo Starr was on drums, and the other Beatles played various percussion instruments: cymbals, hi-hat, snare drum, bongos, maracas and tambourine. Towards the end of the session two takes were edited together. The first 2:24 of take 15 was combined with the latter part of take 24, which featured Lennon muttering phrases including "Cranberry sauce" and telling Starr to calm down. An attempt at a reduction mix was then made, but it was redone the following day. Part of the rhythm track from this session was included on Anthology 2 in 1996. The ‘calm down Ringo’ comment really sounds like George Martin – not John Lennon. Take a listen and see what you think – it’s not John. It’s John, but his voice slowed down.